Facebook Business Pages are undoubtedly awesome ways to communicate with your customers online. With more than 1 billion active users online, Facebook provides you a very productive platform to market your products and services. If you are familiar with the power of social media, you can never underestimate one basic idea which is to reach target audiences on Facebook. I have already discussed how to create a Facebook fan page for your business. 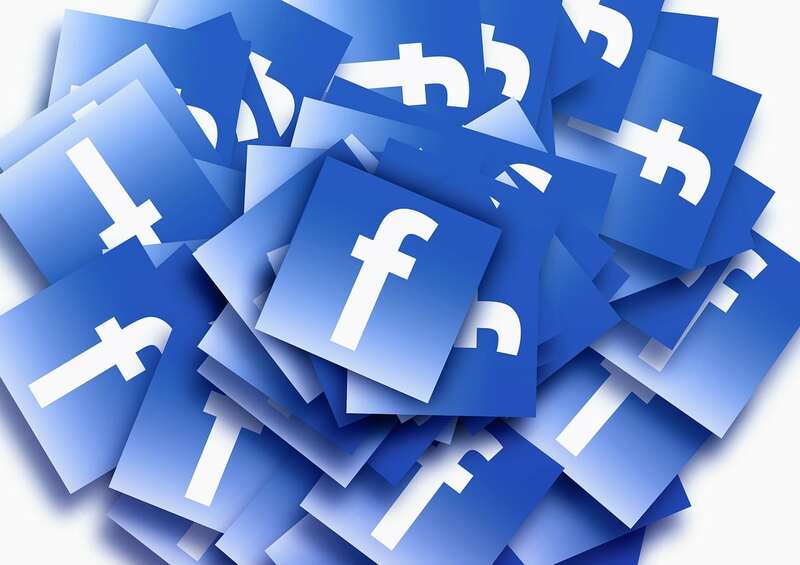 A Facebook fan page is a must for any online(or offline) business. Because, once you announce your new products or services on your business page, your announcement features into your fans’ timeline and news feed first. Thus, using your Facebook fan pages you can get your potential customers easily. Over the past few years, generally, there has been a thumb rule for marketing your products and services via Facebook, which is to reach target audiences on Facebook. And Facebook business fan page has been a great tool for this. But Facebook being a dynamic social media, keep introducing new algorithms, features, and updates. Therefore, the Facebook marketers and business pages owners have experienced a fall in overall reach of their posts over the last few months. Because Facebook has recently introduced a new feature to limit the visibility of pages having fake fans or spammers. This has also affected the visibility of Facebook business pages having fewer fans engagement. This makes it quite tough to reach target audiences on Facebook business pages. How to Reach Target Audiences on Facebook Business Page ? Though it is tough to reach target audiences on Facebook business page with new updates in algorithm of visibility by Facebook. Yet, fortunately there are some “Killer Tips to Reach Target Audiences on Facebook Business Page” which I’m going to share with you today. Are you ready to learn those tips ? It’s often said that – “First Impression is the Last Impression“. So provide enough information about your business, products, services you offer etc. So that when your audiences meet your business page on Facebook, they start feeling like “Love at First Sight” with your business. For this to happen, choosing an attractive cover pic and appropriate profile picture can be very handy. Similarly, Facebook is all about conversations. So chat with your customers, listen to their problems and get their feedback too. It would surely do wonders as your overall engagement of business page increases. Thus also increases a chance to make your posts more visible on their timeline and news feeds. Facebook is one of the most powerful social media. And if managed effectively, it can be very productive in generating leads and sales. Take advantages of these 20 killer tips to reach target audiences on Facebook business page. And re-plan your Facebook marketing strategy to get more customers on Facebook. Hope you enjoyed reading these tips to reach target audiences on Facebook. What tips you would like to offer me ? Please feel free to write in comments below. How to Add Facebook Fan Page to Your Blog ? Next: How to Find High-Quality Free Blog Images Using Flickr?